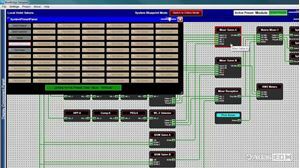 These video modules illustrate key features and functions of the BlueBridge® Designer software. 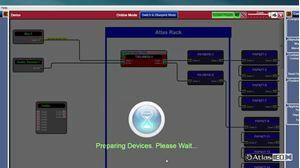 These tutorials cover an overview of the BlueBridge® system, setting up a network and updating firmware. This tutorial covers the Network view, how to get to the Network view, look at a design, open up devices and adjust settings, view status of devices and testing of your BlueBridge® network. 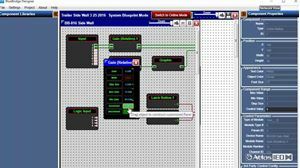 This tutorial covers inserting components into your design, wiring them up and controlling their properties. In this video, you will learn about design elements to further enhance your graphical layout. 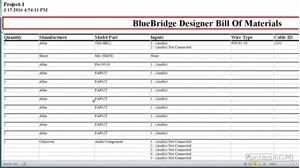 In this video tutorial, you will learn how BlueBridge® Designer creates a bill of materials for your installation and how to create title blocks. 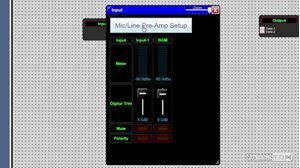 Learn more about the unique BlueBridge® Mic Pres. In this tutorial, you will learn about wire propagation, as well as tips and tricks to speed up your design. With a design created, this tutorial will teach you how to associate the design file hardware elements to your actual BlueBridge® hardware and test their operation. 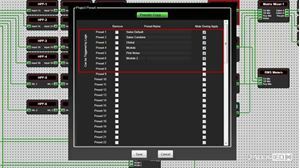 This video tutorial covers preset creation and usage in the BlueBridge® Designer software. 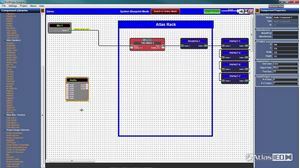 This video tutorial teaches you about presets management and how to implement them in your BlueBridge® design. 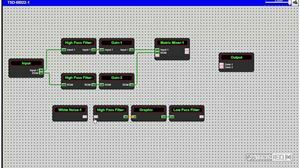 In this video tutorial, you will learn how to control BlueBridge® via 3rd party controllers. 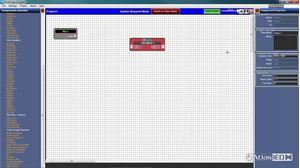 In this video, you will learn how to create a control string and test your design over IP.